We are fully established in Wales and are very proud of our work and partnerships with non-profit organisations across the principality. Our Director, Jonathan Dearth is from Newport and as a company we have developed deep connections with senior individuals in the area. 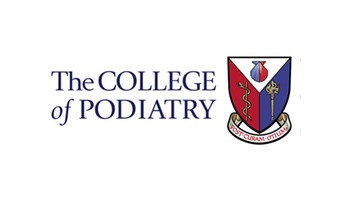 We worked successfully with the College of Podiatry in their search for a Policy Officer for Wales. We ran a targeted campaign in Wales in order to source the best possible candidates for the role after working with Lawrence Ambrose, the Lead Policy Officer. The College of Podiatry then went on to appoint one of these candidates, Tess Saunders. We worked with Ewan Hilton, Chair of Cymorth Cymru, to find their new Director. 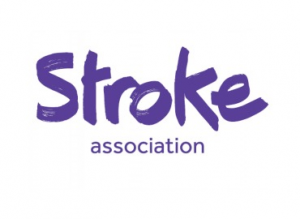 We undertook an exhaustive search which resulted in the successful appointment of Auriol Miller, previously of Oxfam. At Mind Cymru we were retained by Director, Lindsay Foyster, to appoint Janet Pardue-Wood as Interim Head of Planning & Development. We first worked with Mind Cymru in 2013 to search for a Programme Manager, Time to Change Wales which resulted in the successful appointment of Antony Metcalfe. We also worked successfully with the Stroke Association to help them find their Head of Communications and External Affairs. At Action for Children we helped recruit their Campaigns Advocacy Advisor. We understand the nuances of effective sourcing at a senior level in Wales and employ a translator to provide both Welsh and English versions of advertising & candidate information.